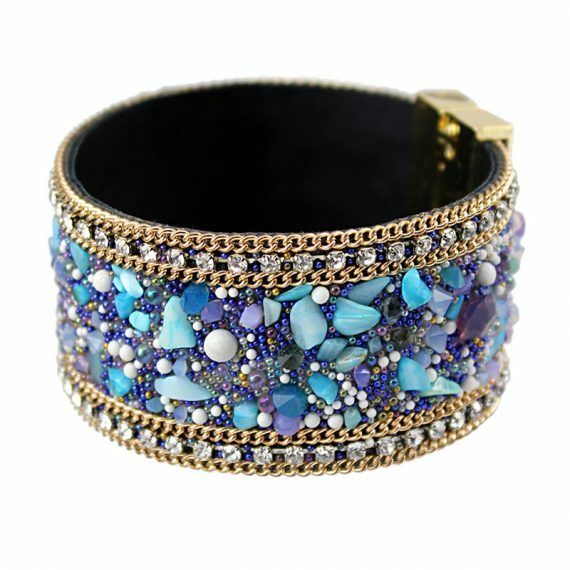 Bring the glitter of the ocean with you everywhere you go with this beautiful Ocean Rock Bangle. 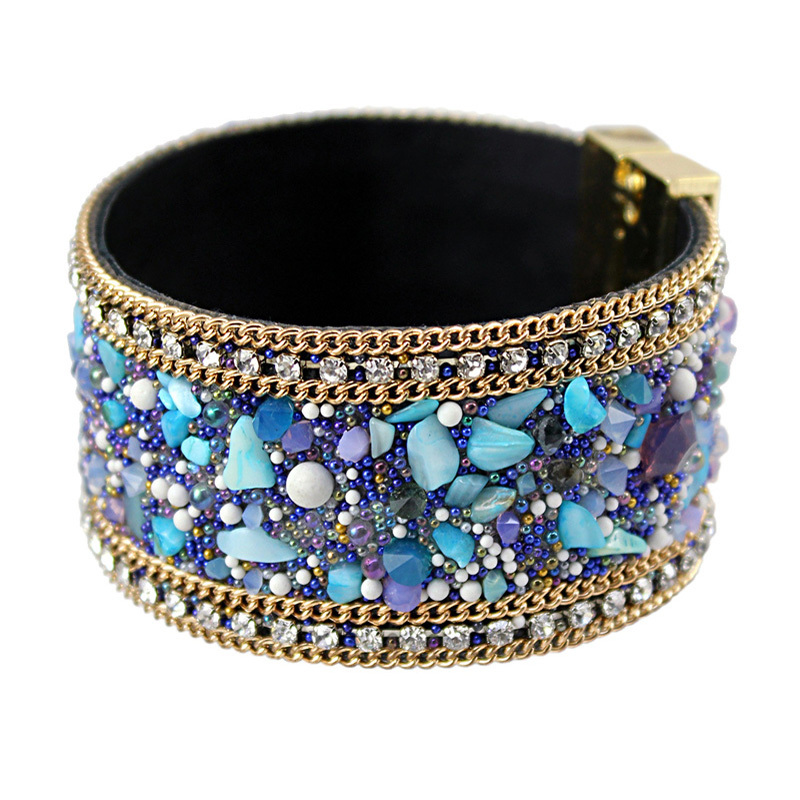 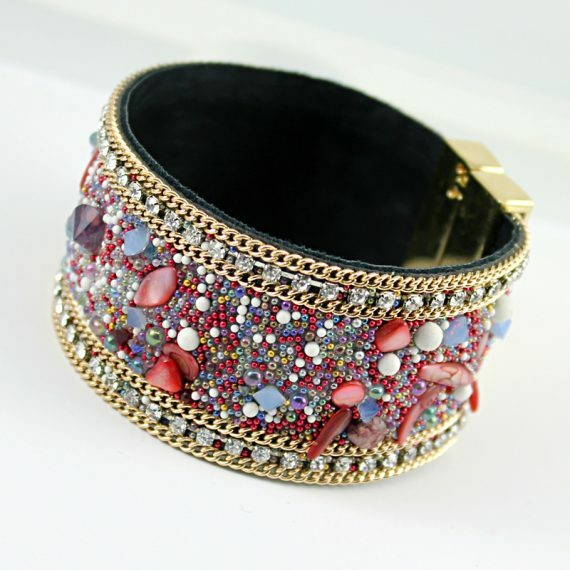 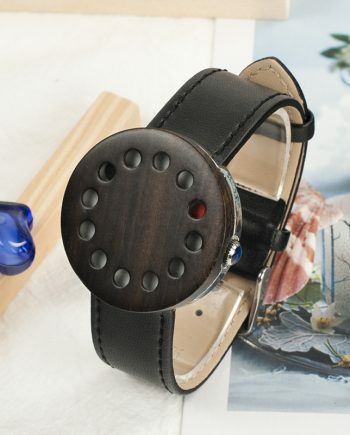 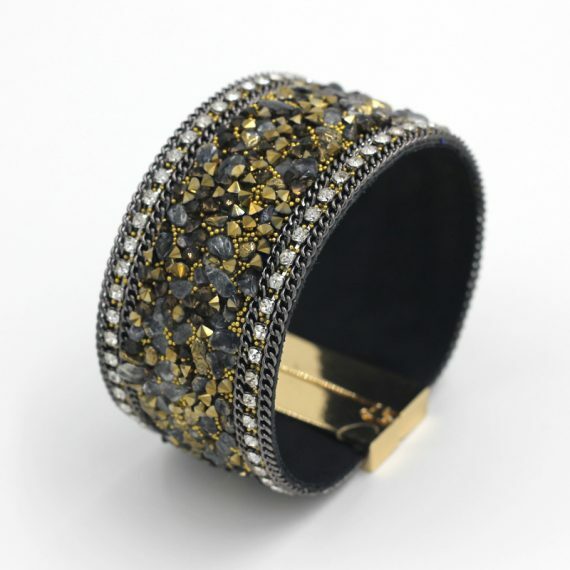 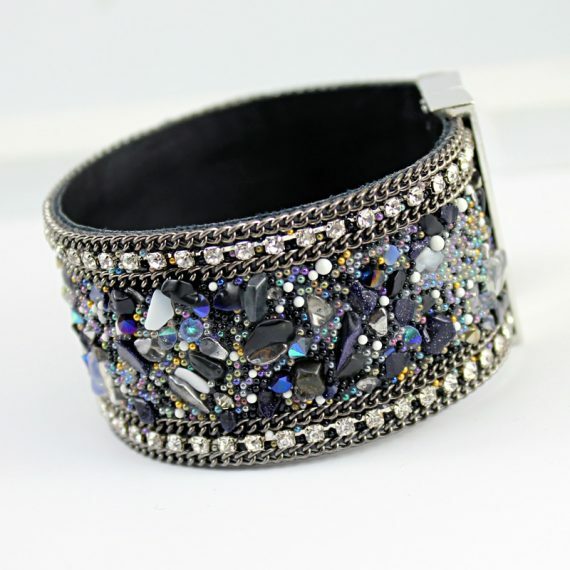 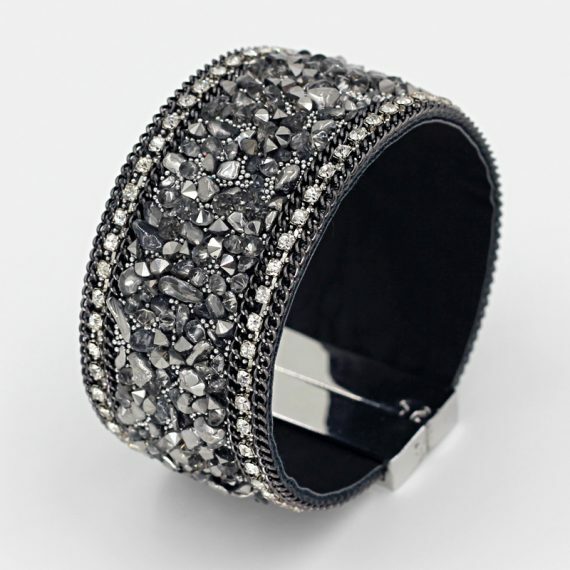 This bangle bracelet has amagnetic clasp with stones, beads and rhinestones that glitter and sparkle catching the suns rays on your wrist. 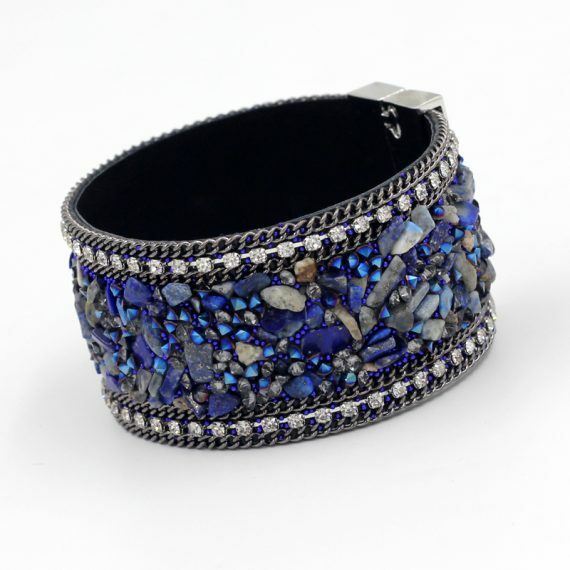 Add some shine to your beach outfit with this delightful Ocean Rock Bangle today.